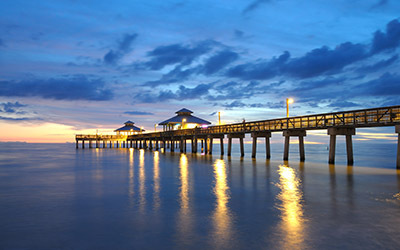 I have been in Naples and Southwest Florida for a long time. I recognize and deal with great professionals in other industries. We love to utilize local businesses and I hope you will do the same thing. Thanks and have a great day.